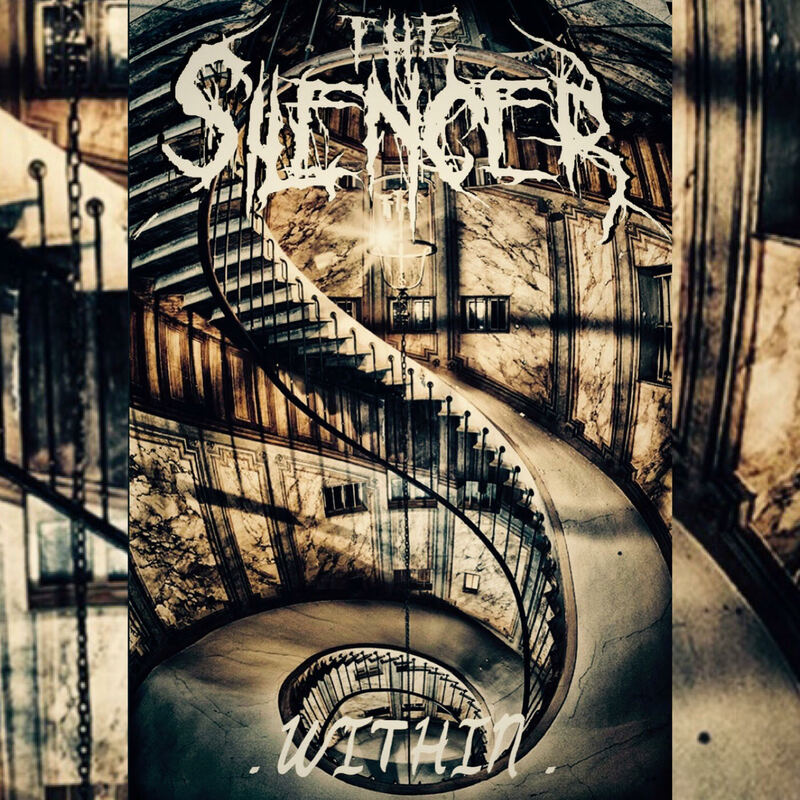 New York based melodic death metal band The Silencer is the brainchild of former Julius Seizure frontman and Will Killmore drummer Charlie Corletta, and in the past four years, has risen out of the NY/NJ metal underground to present some compelling music of their own. 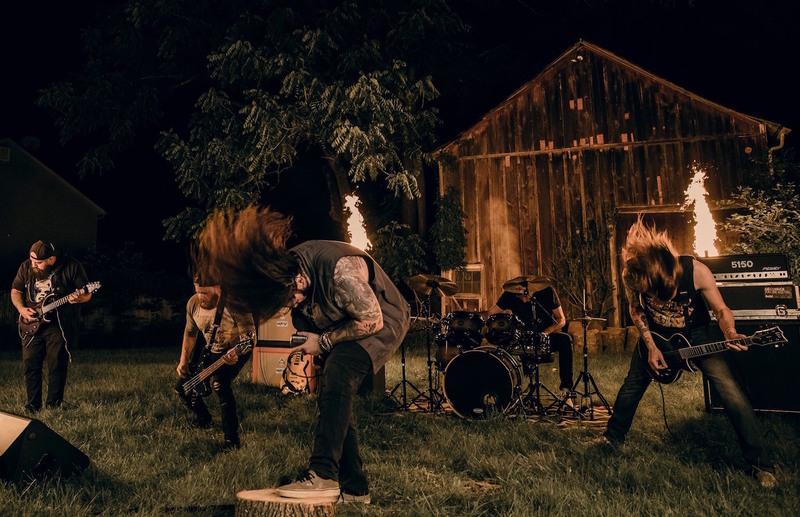 Metal Assault is pleased and proud to premiere the music video for their newest single, “Within”. Watch it below. 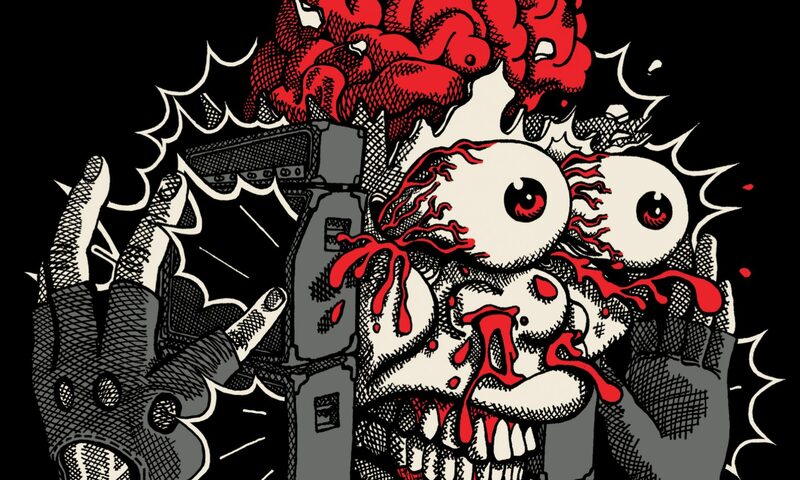 “Within” presents a storyline based on the resounding interpersonal and positive nature of the lyrical content centered on today’s youth specifically, suicide, bullying, mental health, social media exploitation, and sexual harassment. Guitarist/vocalist/songwriter Charlie Corletta, who started The Silencer as a solo side project but has expanded it to collaborate with other musicians, says about the new single, “I want people to know that between the conflicts of good and evil that plague most of us internally, there is an inner light within that can take us out of our darkest moments and into positive self actualization.” In addition, The Silencer has partnered with Artists United Against Bullying to continue the fight for a better tomorrow.